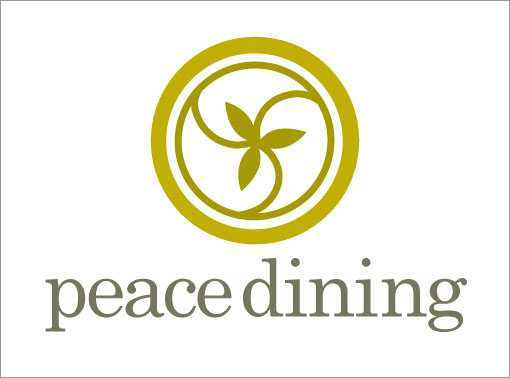 Japanese purveyor of gourmet rice bowls and other fresh Japanese meals, Peace Dining returned to Studio K&M after we had designed logos for their newest division, Genji Sushi, and asked us to design the holding company logo. 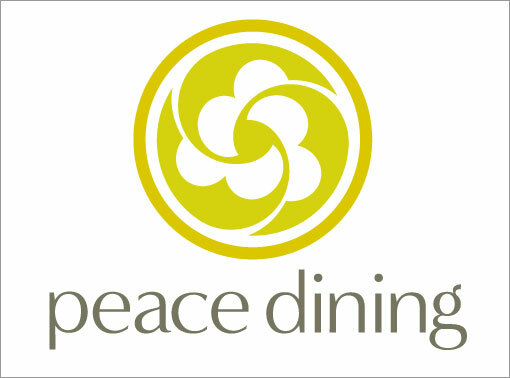 Reminiscent of a Japanese family crest, the colors elicit the natural and fresh ingredients used in all Peace Dining’s products. Their new identity presents a sophisticated, approachable company to which consumers can relate.